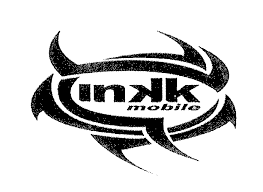 Inkk Mobile Battle of the Giants champion Rewa has moved the player’s focus on the two Vodafone Premier League matches this weekend. Coach Marika Rodu said they were aware of the importance of its two matches against Labasa and Dreketi. “We will be playing two northern teams this weekend and this can decide our fate in the competition this season,”Rodu said. Rodu said they would not have any major celebration for their victory but the player would be rewarded after the Vodafone Premier League for their hard work. This week the Delta Tigers play Dreketi at 3.30pm on Saturday at Labasa’s Subrail Park before which Labasa takes on Suva at 1.30pm. At the same venue on Sunday, Dreketi plays Suva at 1.30pm after which Labasa battles Rewa at 3.30pm. 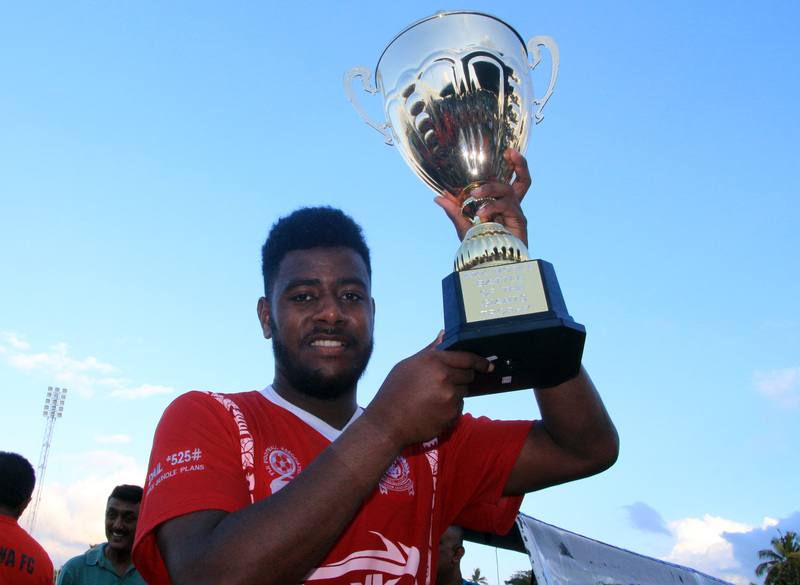 At 3pm on Sunday, Lautoka takes on Rakiraki at Churchill Park. In another match on Saturday, Ba hosts Nadi at 3pm at Govind Park.